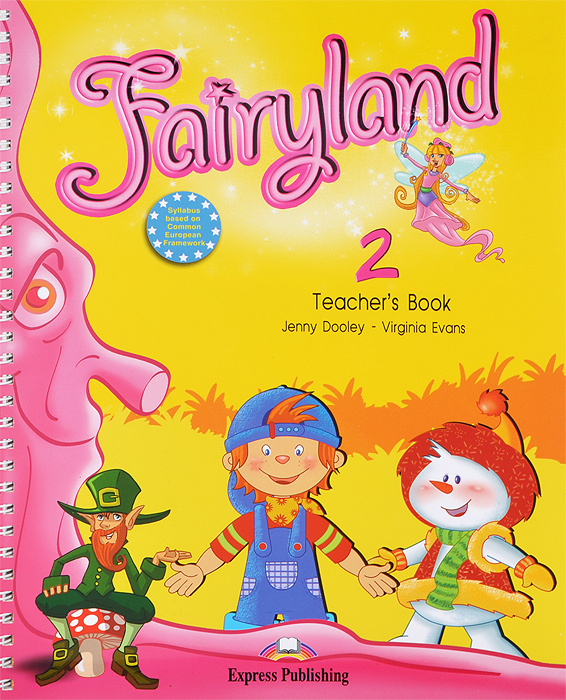 FAIRYLAND 2 is a course for young learners of English. 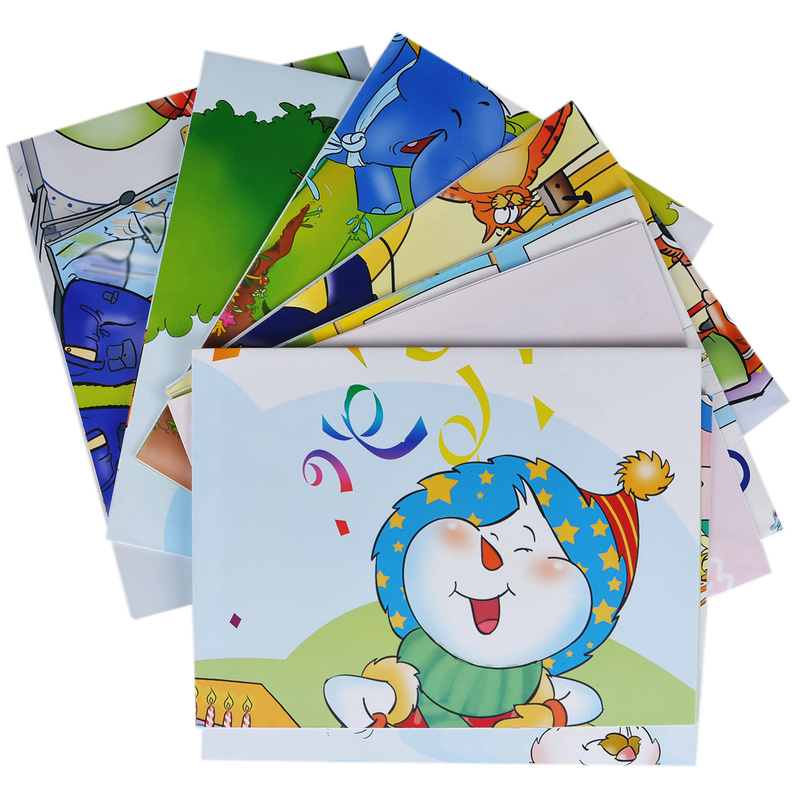 Pupils follow the adventures of Woody and Frosty and their friends from the Magic Forest. К изданию прилагаются 9 цветных плакатов. Размер плаката: 82 см х 54 см.